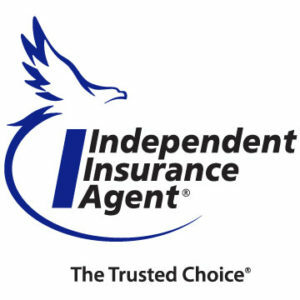 Serving the insurance needs of Kentuckiana! Get a Pet Insurance Quote Here! 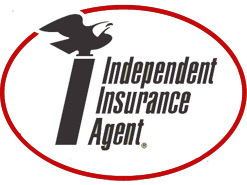 Glenn Martin Insurance is proud to service the insurance needs of Kentucky and Indiana. 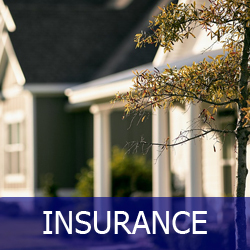 Let us help you find the right auto, home, life and commercial insurance to meet your personal needs. 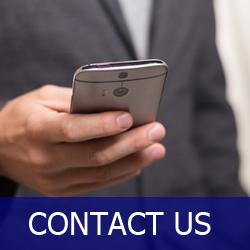 Contact us now for quick, competitive quotes! 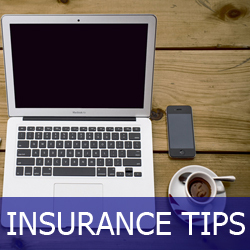 Have questions about Insurance? 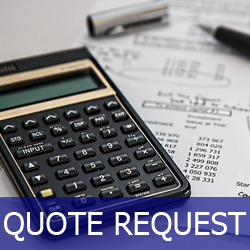 Need a quote for your Auto, Home, Business, Health or Life Insurance?